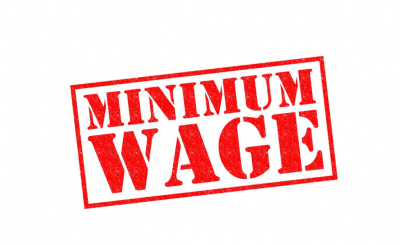 The Nigerian Labour Congress and Trade Union Congress have threatened to strike over the lingering issue of a new minimum wage for workers. 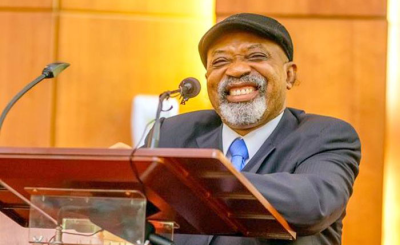 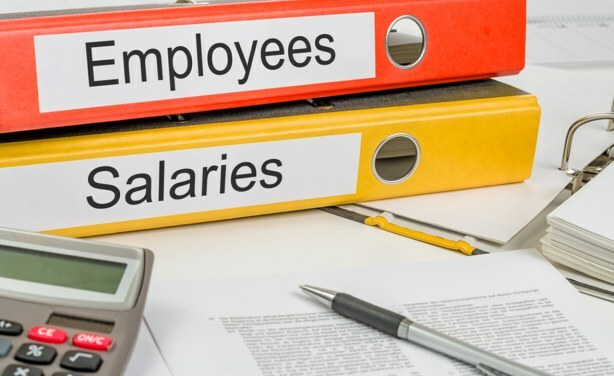 Minister of Labour and Employment Chris Ngige has said that there was no agreement on the figure to be paid, as negotiations are still ongoing. 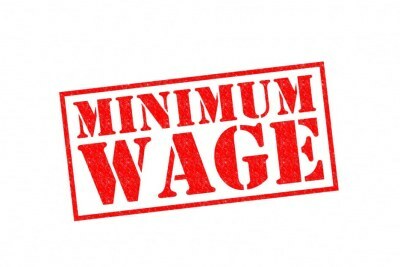 Labour unions are demanding U.S.$180, while private employers and some state governors propose U.S.$69.